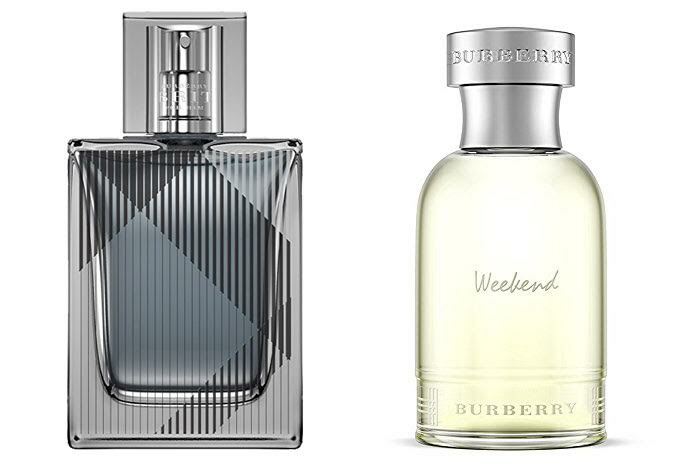 Burberry has produced various perfume products to the market, for both men and women. In the following article, we are going to discuss about the men’s Burberry Weekend and Burberry Brit. These two perfumes are quite popular on the market, loved by many people for their modernity. Now that both products are standing in a similar price range, which is the one that you should choose? On the other hand, Burberry Brit is a warm and charismatic scent. It epitomizes a modern British man by projecting a relaxed elegance and effortless, laid-back style. The sweet, warm, and elegant scent makes Burberry Brit suitable for the more formal occasions. Burberry Brit features the top notes of bergamot, green mandarin, cardamom, and ginger. It is packed with sweet, warm heart notes of cedar wood and nutmeg, softened with wild rose. Meanwhile, the notes of patchouli, gray musk, and tonka create a smooth, solid, and sensual base. Burberry Brit also has rather moderate silage and longevity. As you can see, Burberry Weekend and Burberry Brit excel for different purposes. Burberry Weekend is perfect for casual gatherings and going outs, while Burberry Brit is the choice fo formal meetings.